This video shows how to setup your hardware and software for analog summing. 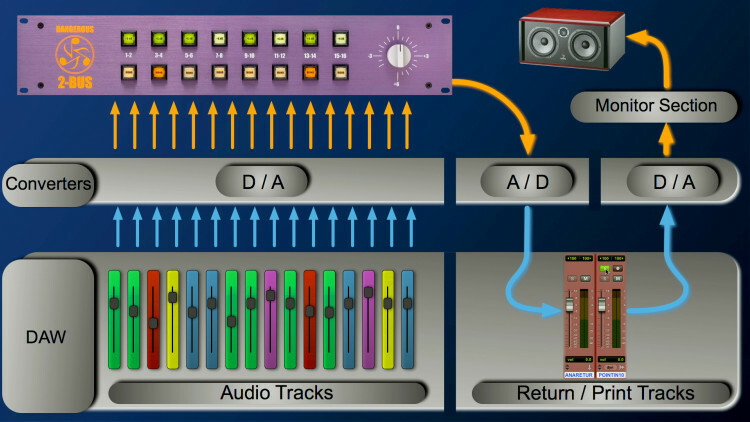 This is an extract of our Hybrid Digital/Analog Mixing video. 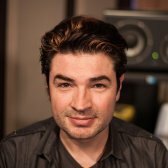 Fab Dupont is a Grammy winning NYC based record producer, mixing/mastering engineer and co-founder of pureMix.net. Fab has been playing, writing, producing and mixing music both live and in studios all over the world. He's worked in cities like Paris, Boston, Brussels, Stockholm, London and New York just to name a few. He has his own studio called FLUX Studios in the East Village of New York City. Fab has been nominated for Grammys 6 times, including two Latin Grammys and has received many other accolades around the world, including Victoires de la Musique, South African Music awards, Pan African Music Awards and US independent music awards. Please login or create an account for FREE in order to be able to leave a comment. Hi Fab. Thank you for another great video. Like "android" above, I'd love to know if 16 channels gives the instruments more breathing space and sounds better. @jochen1968: there is a 95 minute mixing indie pop in Cubase video coming right up. @Android: the first 8 channels give you the best impact and then every 8 after that is incrementally better. Id say an 8 channel interface and a D-Box is the perfect way to get into it. When your ears and skill set outgrow that, you an add a 2Buss LT + more converters to the system. Is there a significant difference in summing 8 channels vs 16? Is it a "more is better" typed thing or will the benefits of analog summing still be applicable when summing only 8 channels? I ask because I've recently purchased an interface with 8 outs and I'm debating if I should get the D-Box and benefit from it's other facilities or the 2-Bus LT so that I could expand the interface to 8 more channels of DA into it later. If 8 is perceptible then the D-Box it is but if "more is better" I'll opt for the 2-Bus or 2-Bus LT.